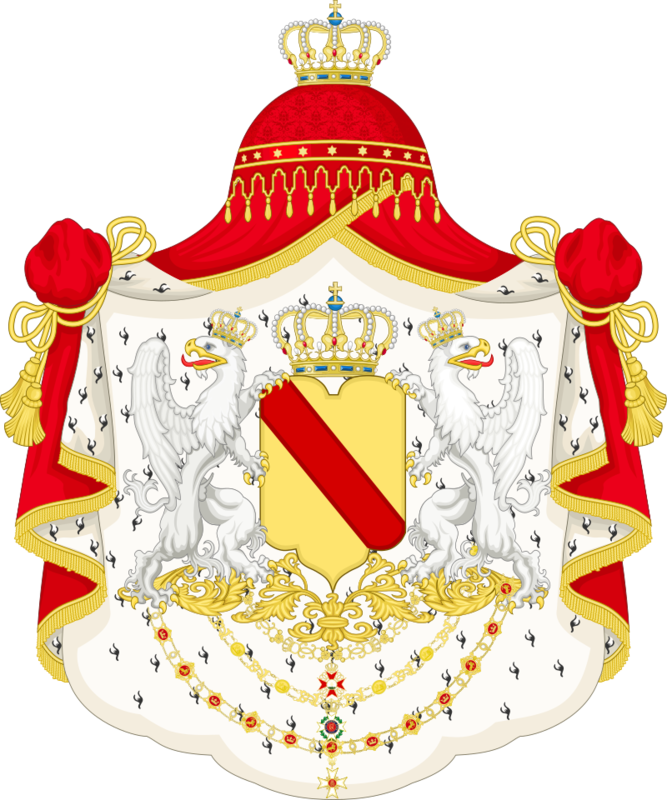 The Grand Duchy of Baden was formed in 1806 and remained independent until it joined the German Empire in 1871. Baden was thus a distinct and sovereign entity during the period when many of our ancestors emigrated. The Grand Duchy of Baden at the beginning of the 19th century.